Kickstarter and other crowdfunding platforms, where entrepreneurs and other creative professionals can raise money from consumers, have become a popular way for entrepreneurs to get funding without giving up equity. But these platforms can also provide valuable market insights and other benefits. 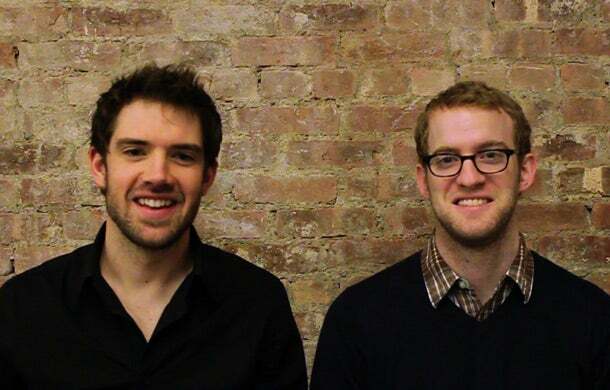 Tom Gerhardt (on left) and Dan Provost raised more than $130,000 in one campaign on Kickstarter. But the market-research insight they received from the process made the experience all the more valuable. Just ask Dan Provost, 28, co-founder of Studio Neat, a Brooklyn, N.Y.-based product-design studio that recently launched two successful Kickstarter campaigns -- raising more than $250,000. In Studio Neat’s first campaign, which sought to raise money to manufacture an iPhone 4 tripod mount and stand called the Glif, backers who pledged $20 or more received a Glif. Backers who pledged $250 received a Glif, plus dinner in New York City with the creators and recognition on the website as an executive contributor. When Studio Neat launched the campaign in October 2010, it hoped to raise $10,000 and sell about 500 Glifs. Instead, it attracted more than 5,000 backers and received more than $130,000. While the money was obviously a comfort, Provost and co-founder Tom Gerhardt, also 28, took the success of their first campaign as validation of their product. We knew then “we were onto something and had an idea that a lot of people were interested in,” says Provost. In March of last year, after another successful Kickstarter campaign for a touchscreen stylus called the Cosmonaut, they quit their fulltime-design jobs to focus on running Studio Neat. Menn says the crowdfunding campaign also helped validate the product’s pricing. Although some people told him $50 was too much money for a bike light, Menn predicted that others would be willing to pay even more for a higher quality product. In fact, more than 700 backers pledged $50 or more to receive a bike light from the first production run, and 10 backers pledged $600 or more to receive a 20-pack. Gotham Bicycle Defense Industries sold out of its initial production run and is pre-selling the second production run on its website for $65. How did you use crowdfunding sites for more than fundraising? Let us know in the comments section below.